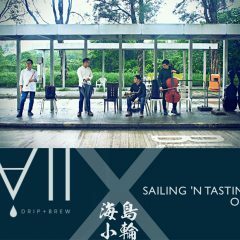 Formed in 2016, Sea Island & Ferry is a "neo-chamber ensemble" from Hong Kong, with members playing both Western as well as Chinese traditional instruments. 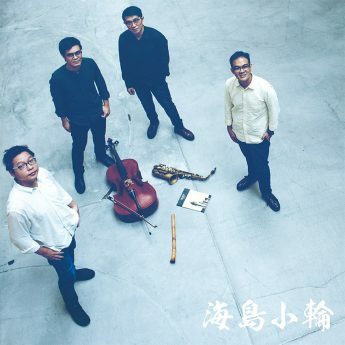 The group emphasizes improvisational elements as well as breathing space in their music, which involves taking the back seat to look at the inner and outer worlds. 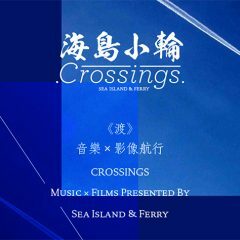 The group released its first album Crossings in 2018, and held its first crowdfunded multi-media performance, titled "Crossings - Music X Films presented by Sea Island & Ferry." Both shows were sold out, and were followed with community screening performances, as well as a tour in Taiwan and Okinawa.